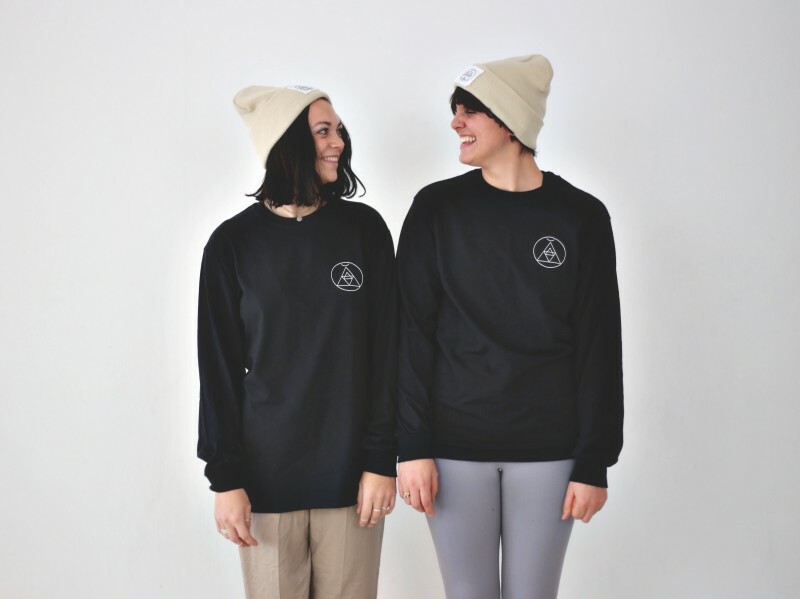 J U M P E R S.
// SAVASANA JUMPERS.. NEED WE SAY MORE? At Trika we're a cosy bunch. 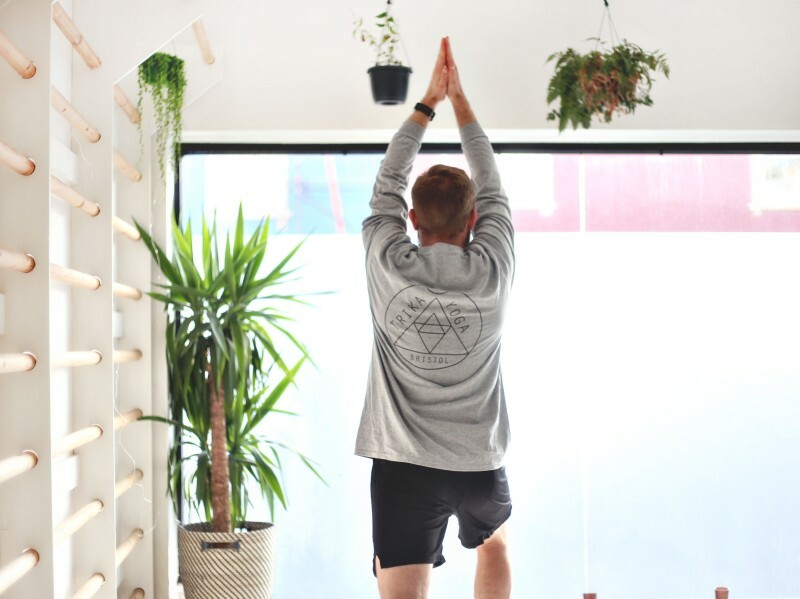 Keep your eyes peeled for our popular savasana jumpers in a fresh limited edition colourway this Spring 2019! For Yoga in Bristol, workshops, Yoga retreats in the UK and abroad, and more fun ongoings!